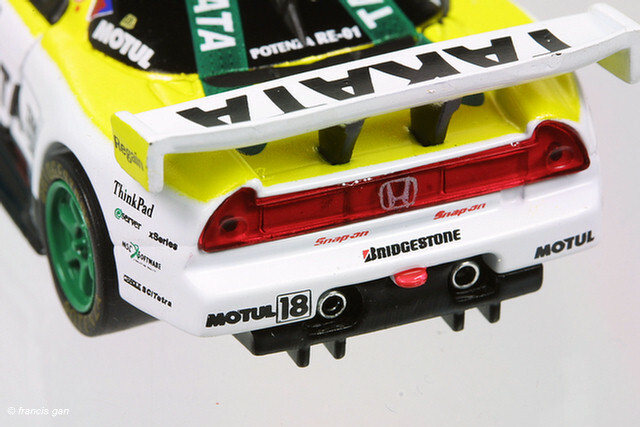 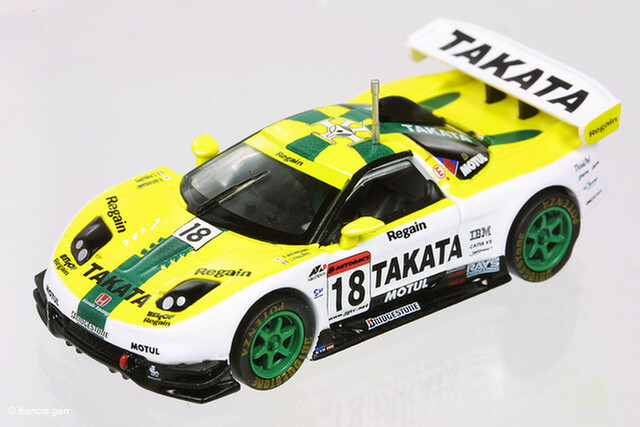 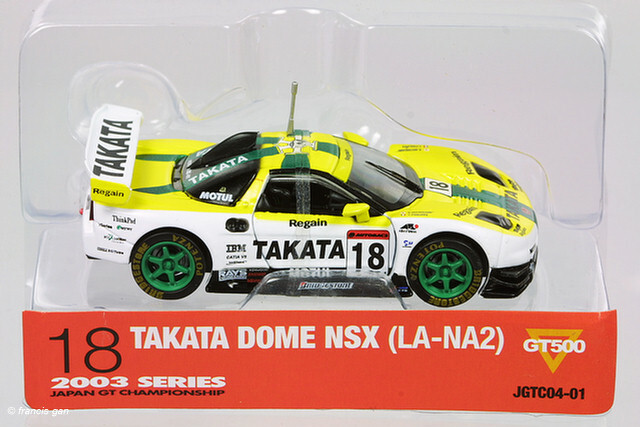 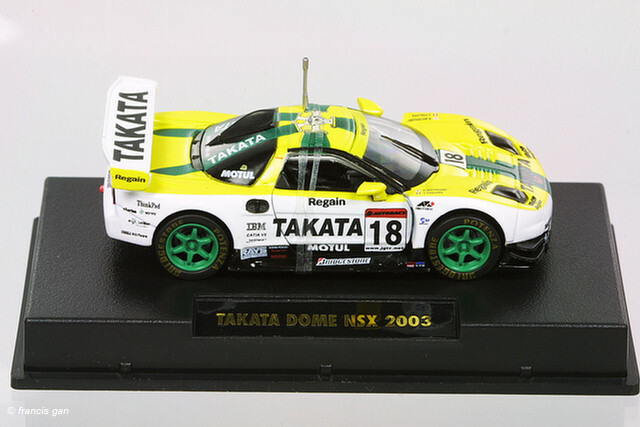 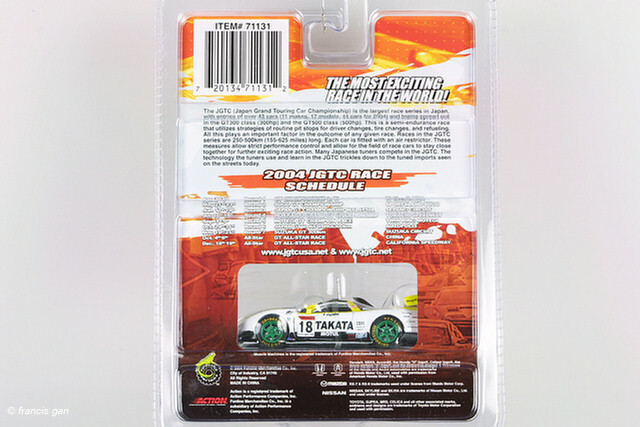 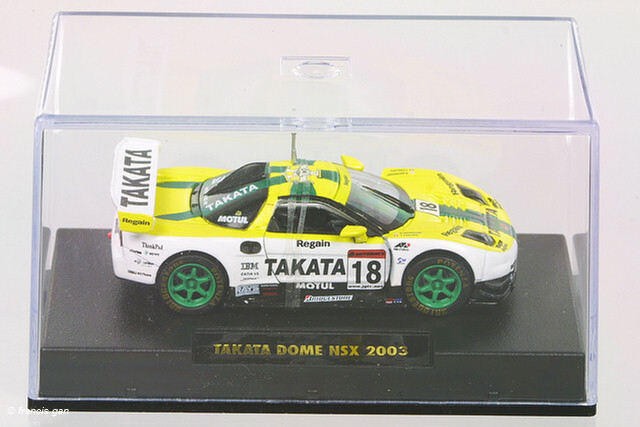 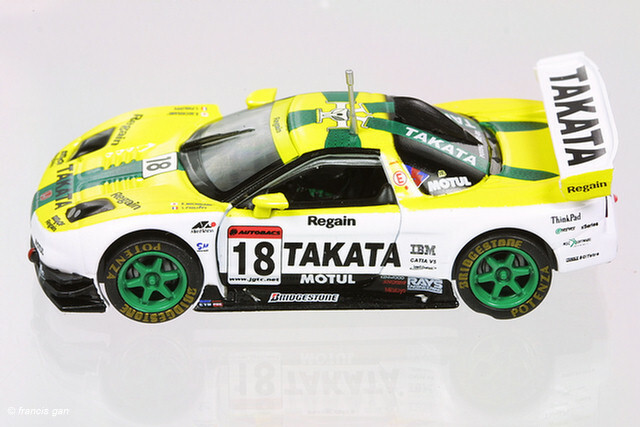 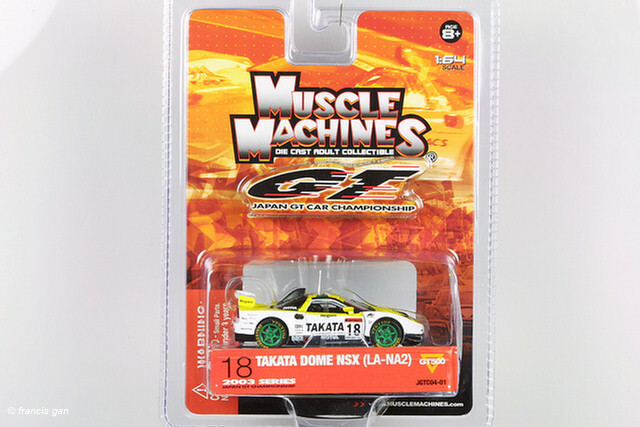 Muscle Machines released the NSX JGTC car in preparation for marketing around the first US venue of the JGTC series. 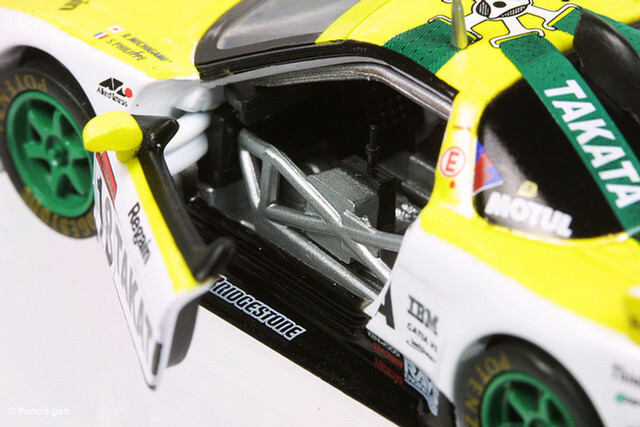 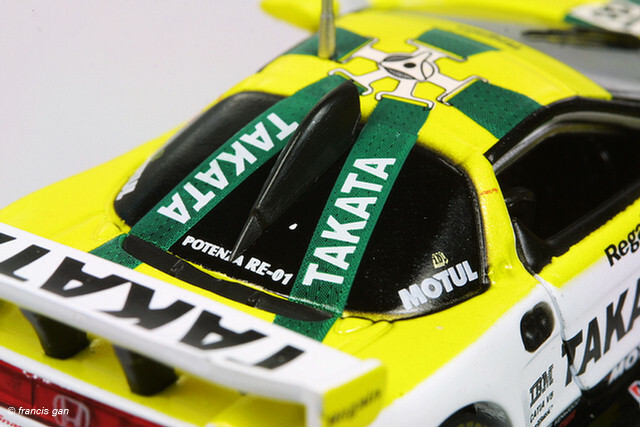 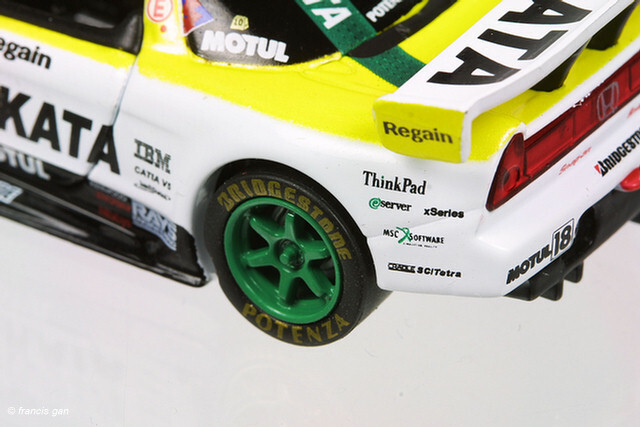 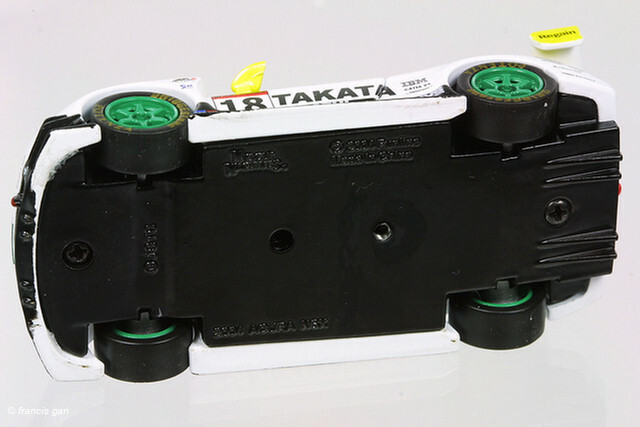 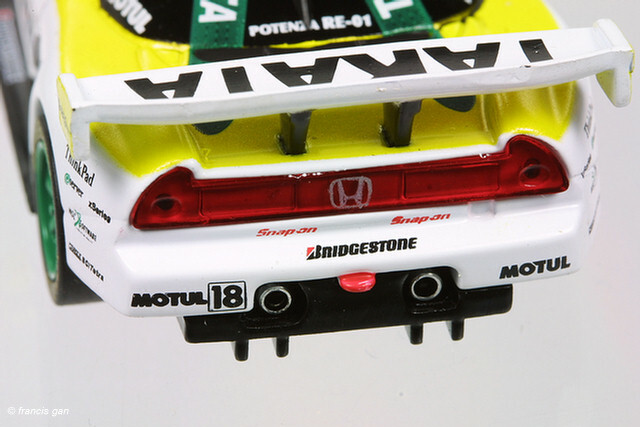 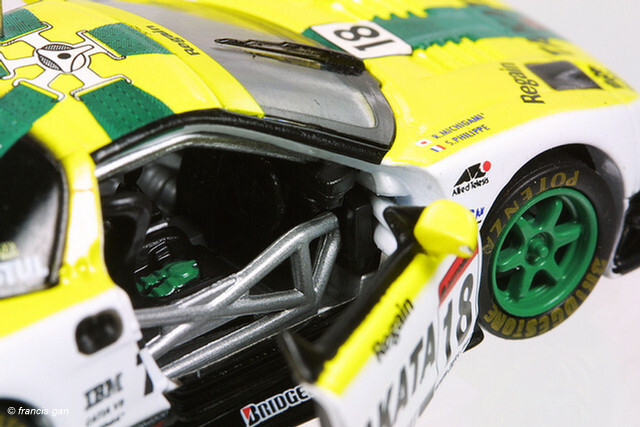 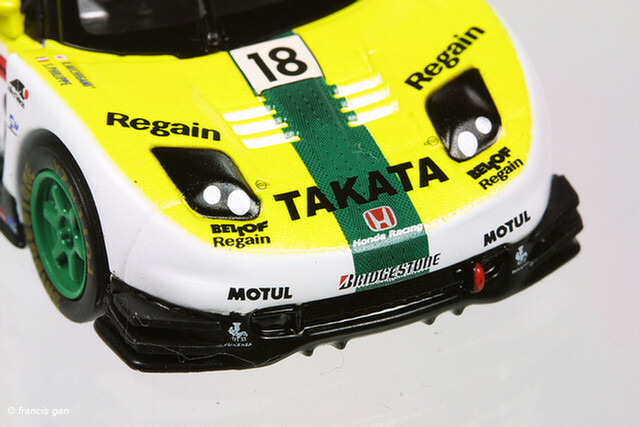 This car in 1:64 isquite detailed - but loses acuracy because it is based on the street version - it actually has operating doors which the actual car does not have. 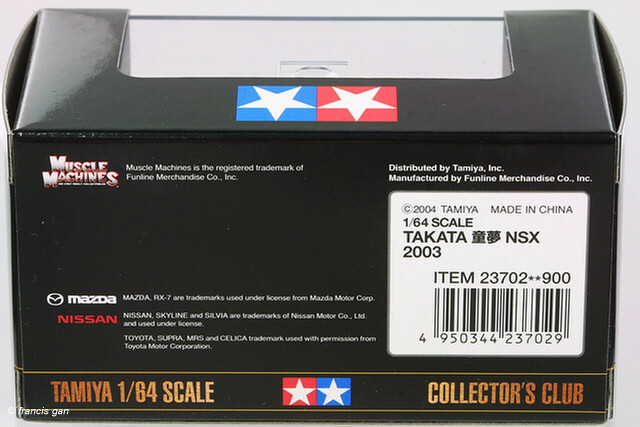 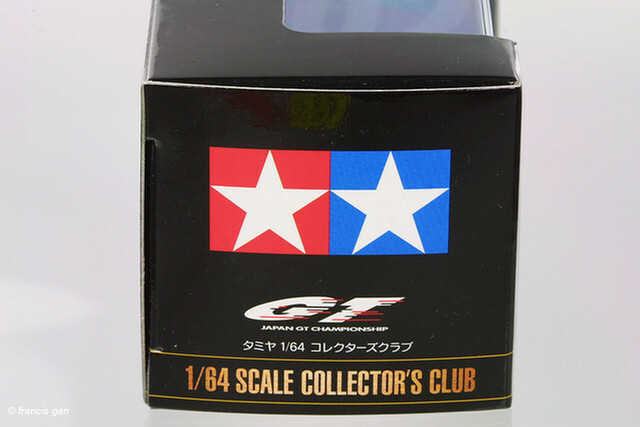 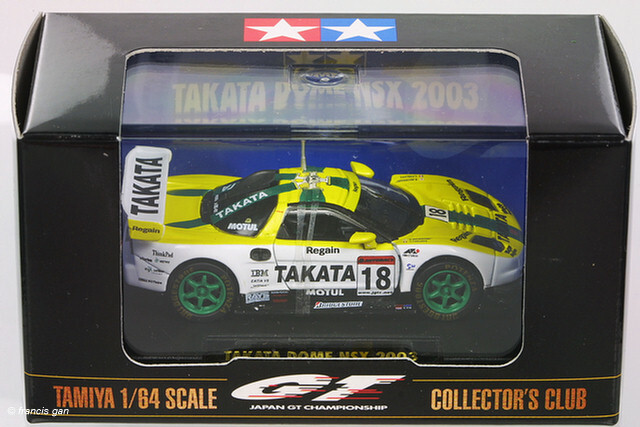 Japanese Market rebox in a Tamiya box!